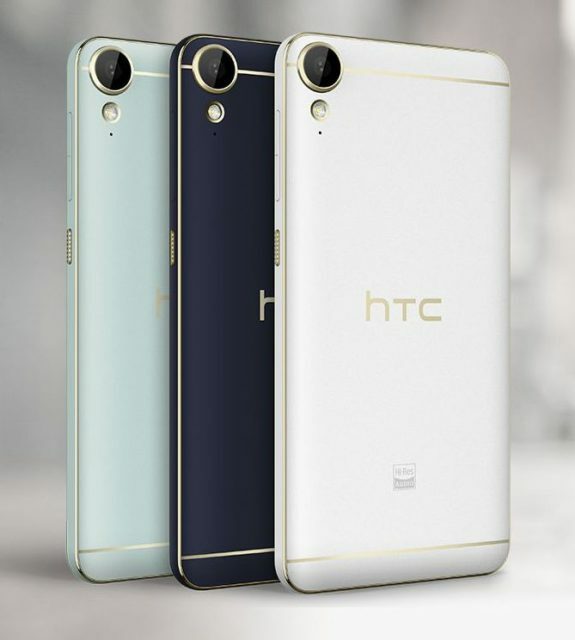 Both smartphones have common external features that stand out with bright colours with gold metal inserts. 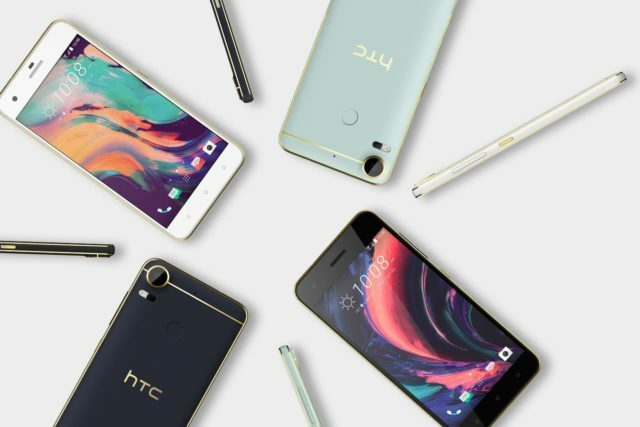 HTC Desire 10 Pro distinguished by the presence of a 5.5-inch Full HD display, high-speed fingerprint scanner, wide-angle 13 MP front camera and 20 MP main camera with laser autofocus, 4 GB of RAM and 64 GB of internal memory, and OCTA core processor MediaTek Helio P10. 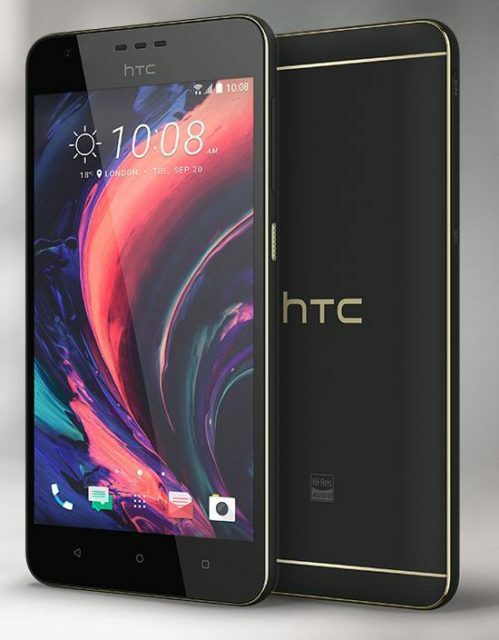 HTC Desire 10 Lifestyle, as noted above, characterized by the presence of advanced audio features, including support for 24-bit high-resolution audio, HD display with a diagonal of 5.5-inch, 13 MP main camera and 5 MP front facing, 3 GB RAM and 32 GB internal and Quad-core Qualcomm Snapdragon 400 processor.